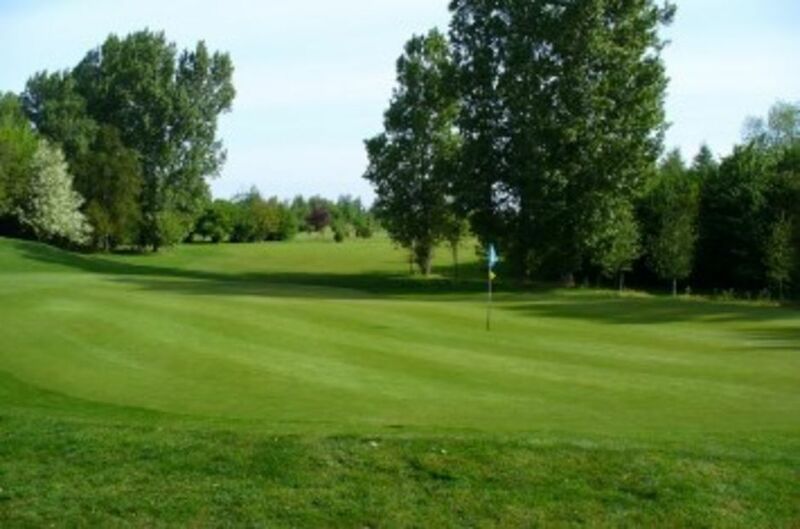 Spalding Golf Club welcomes societies and corporate groups from Monday to Thursday (Min 8 players, Max 24 players) and Fridays (Min 8 players, Max- Unlimited) throughout the year. No matter what size your group is, we can guarantee you will have a great day out. Your package can be tailored to your own needs and can be unique to your party. Alternitively, please see the packages below. Our friendly professional staff, both in the clubhouse and professional shop, will be onhand to assist you wherever possible.